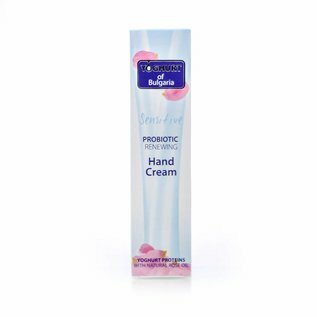 Probiotic rejuvenating hand cream from Yoghurt of Bulgaria restores the elasticity of the skin, leaving the hands silky and smooth. 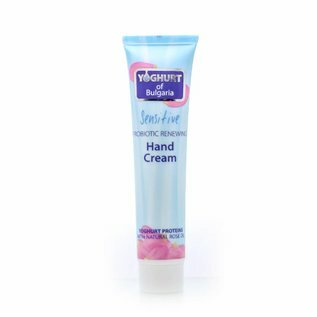 Probiotic rejuvenating hand cream from Yoghurt of Bulgaria restores the elasticity of the skin, leaving the hands silky and smooth. 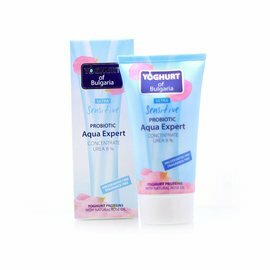 Immediately gives a sense of comfort while at the same time nourishing, slowing aging and protecting the hands from the harmful external factors. 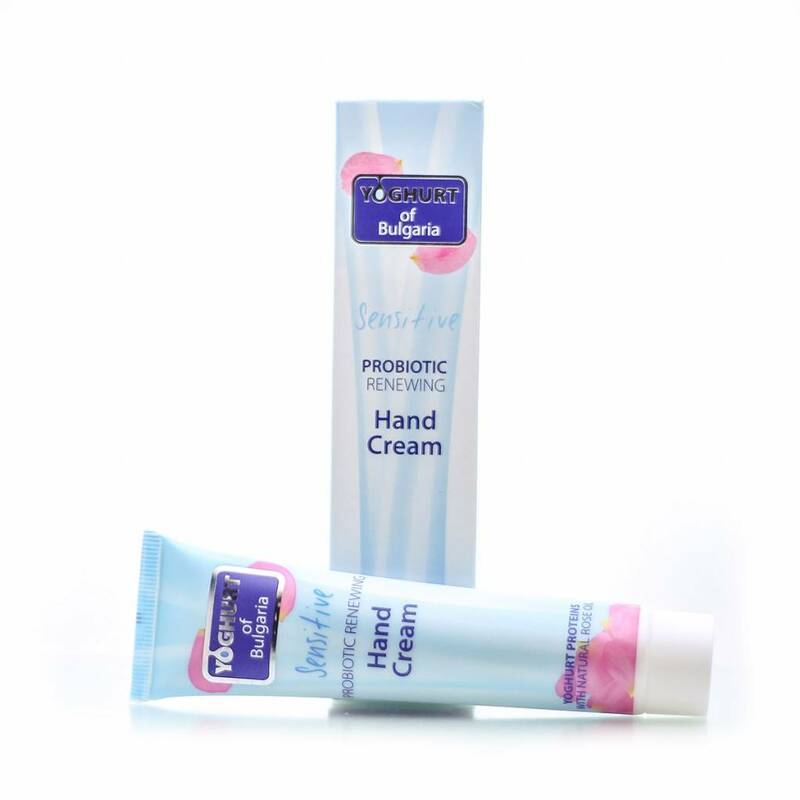 The hand cream contains hydrolysed Bulgarian yoghurt protein and natural Bulgarian rose oil. The cream also contains a UV filter that prevents premature skin aging and the appearance of pigmentation spots. 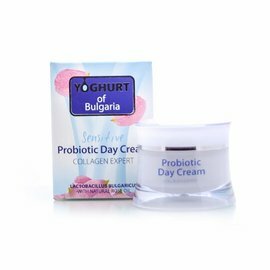 This exceptional probiotic hand cream from Yoghurt of Bulgaria combines a light and delicate texture with highly effective ingredients that prevent aging of the skin. The cream moisturizes and soothes instantly and provides comfort for the dry and sensitive skin of the hands, while maintaining their youth and beauty! The cream also contains a UV filter, which prevents premature sun damage and age spots. 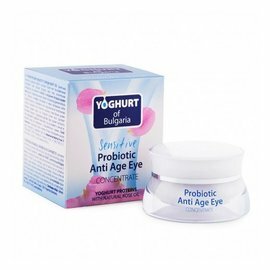 This probiotic hand cream is very suitable as an anti-aging product, just like all other Yoghurt or Bulgaria products. 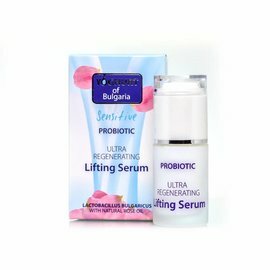 ✔ Contains natural rose oil and Bulgarian yogurt extract. ✔ Softens, nourishes and regenerates the hands. ✔ Do not contain parabens! 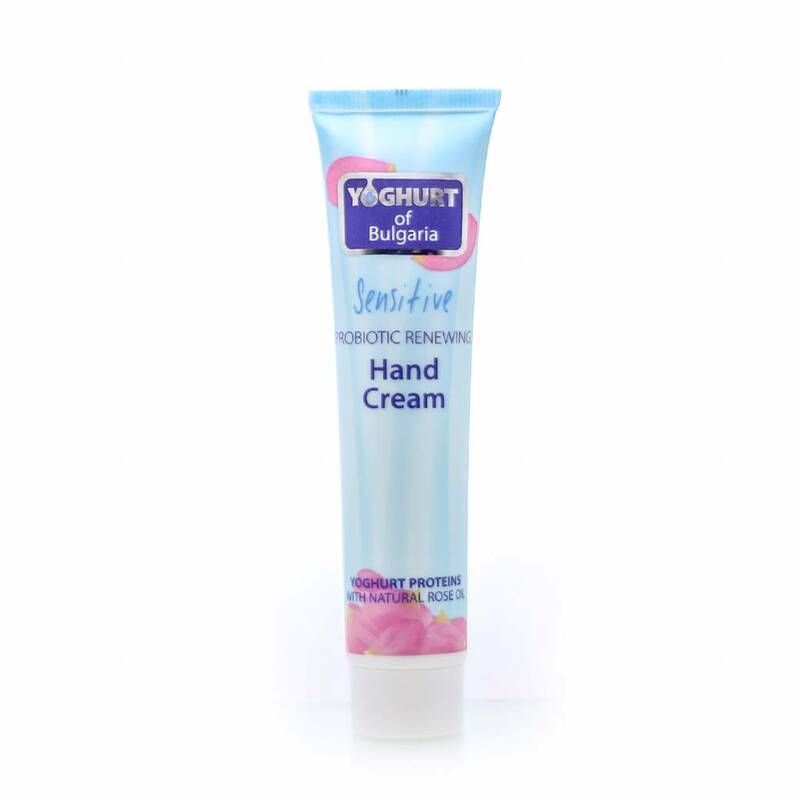 Apply the hand cream on clean, dry hands and rub gently with gentle massage until the cream is completely absorbed. 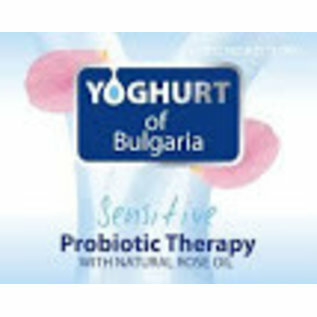 100% pure Bulgarian rose oil, probiotics from Bulgarian yoghurt, UV filter. 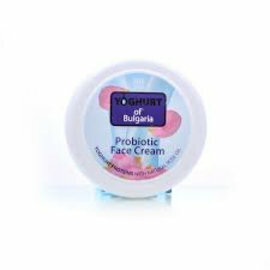 YOGHURT or BULGARIA PROBIOTIC HAND CREAM at NATURAL BIO STORE !